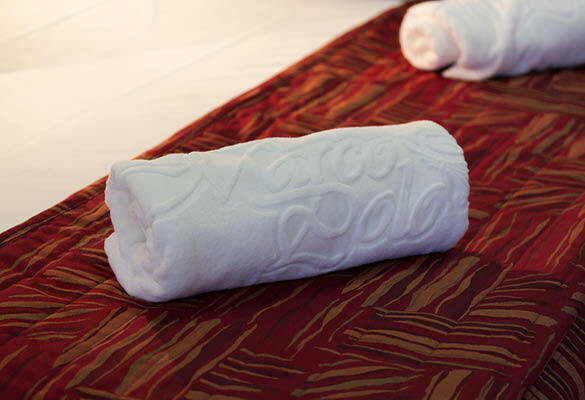 The Marco Polo is preferred by many of Australia’s largest corporate clients. 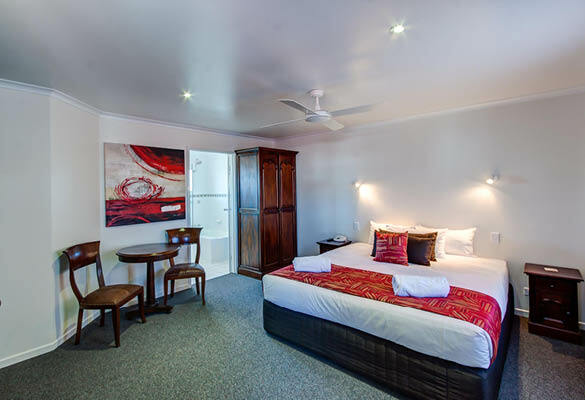 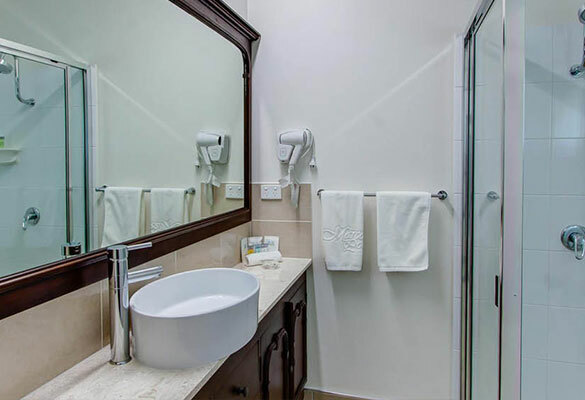 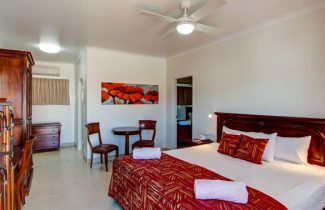 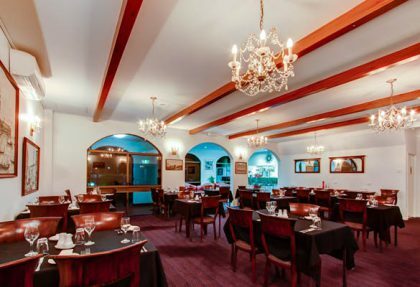 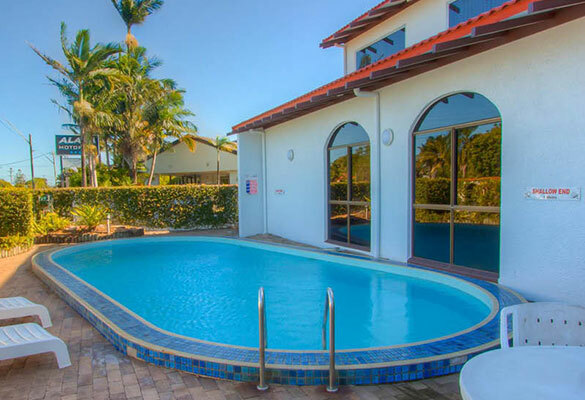 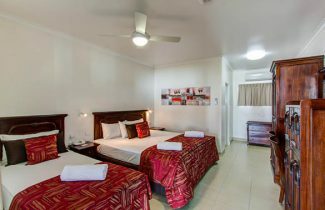 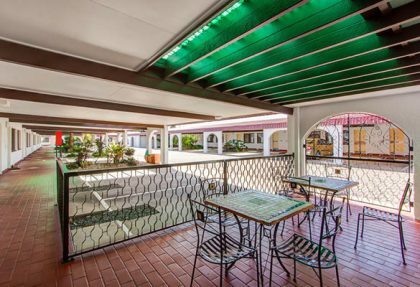 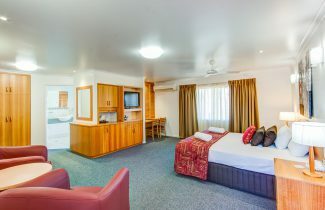 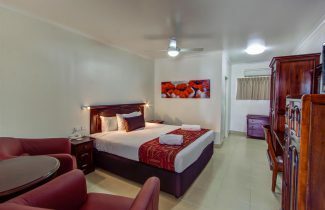 The Motel is conveniently located only minutes from the Mackay CBD and 5km from the airport, making it the perfect spot for the active business traveller. 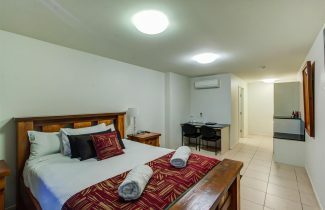 We have plenty of undercover parking available as well as outside parking for larger vehicles. 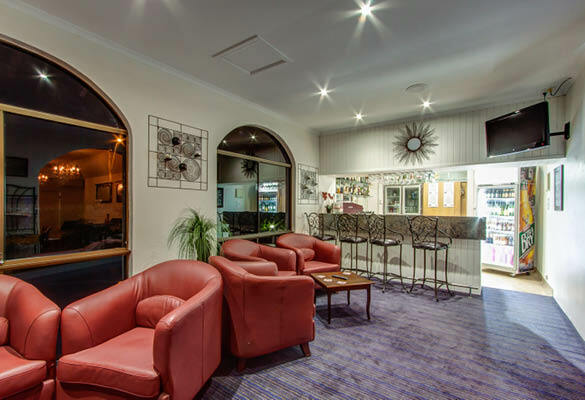 Our facilities are regularly booked for corporate functions, with all the necessary equipment ready for hire. 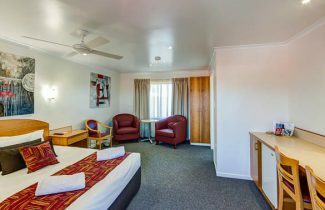 You can book your accommodation with all the usual booking providers, via your trusted travel agents or directly with the Marco Polo team. Give us a call on 07 4951 2700 to make your reservation today.